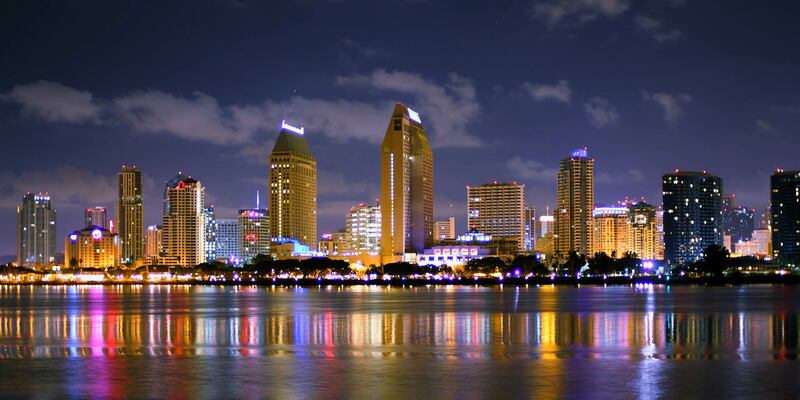 What’s Going on this Week in San Diego? 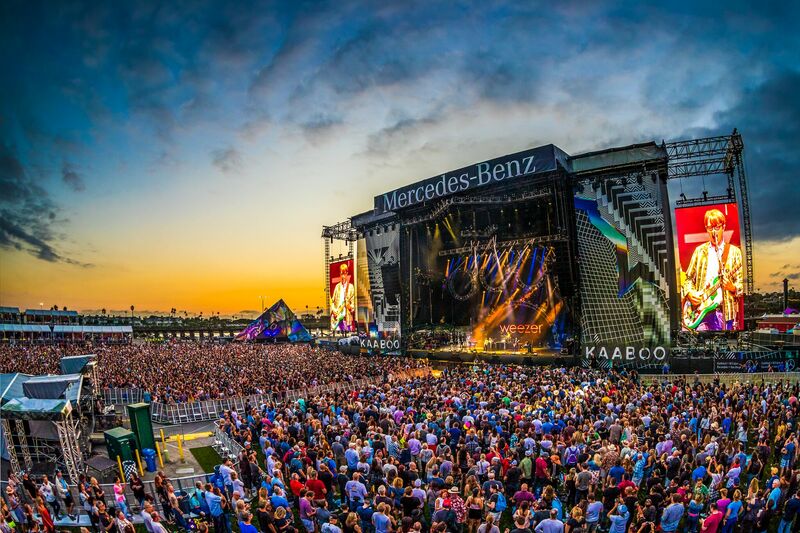 KAABOO Del Mar 2019 – What to Expect! 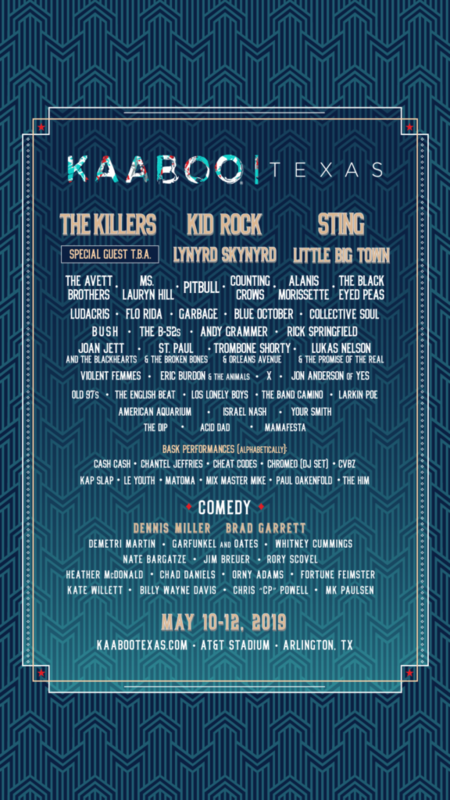 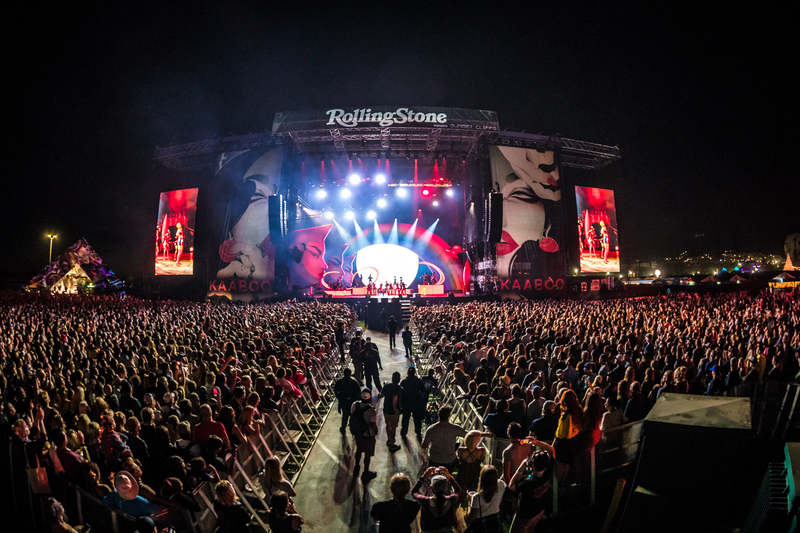 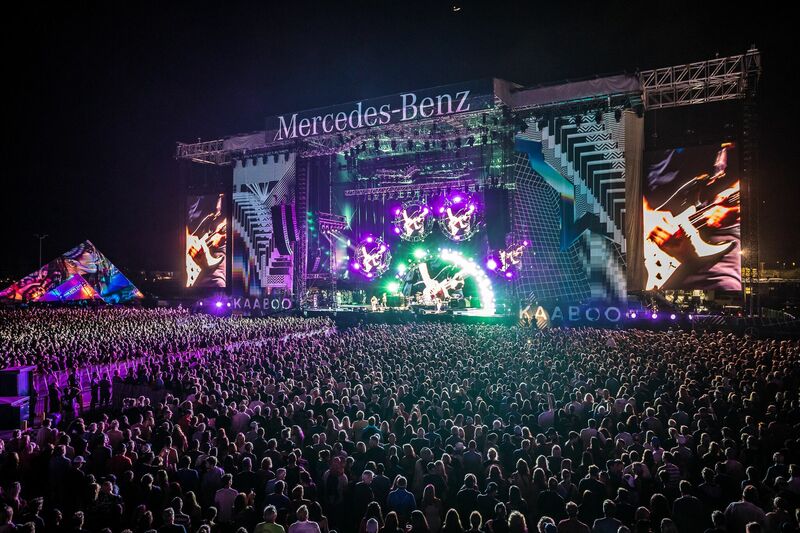 KAABOO Texas At AT&T Stadium – What To Expect!